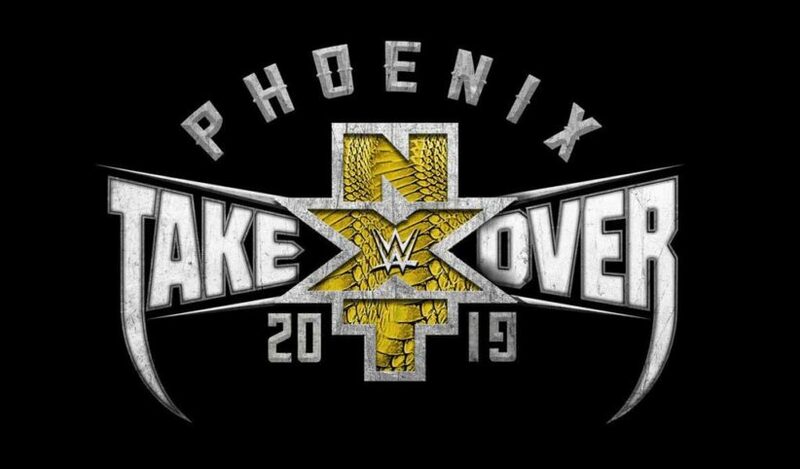 Here are the results from NXT Takeover: Phoenix which took place from the Talking Stick Resort Arena in Phoenix, Arizona. 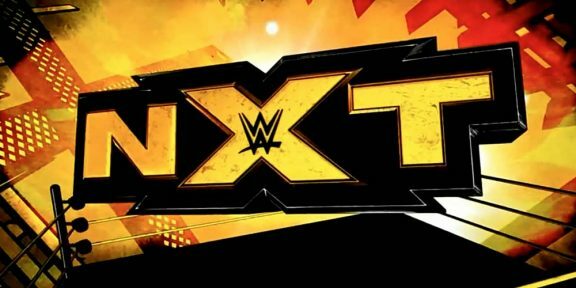 The War Raiders defeated The Undisputed Era to become the new NXT Tag Team champions; Matt Riddle defeated Kassius Ohno; Johnny Gargano defeated Ricochet to become the new NXT North American champion; Shayna Baszler defeated Bianca Belair to retain the NXT Women’s title: Tommaso Ciampa defeated Aleister Black to retain the NXT title. 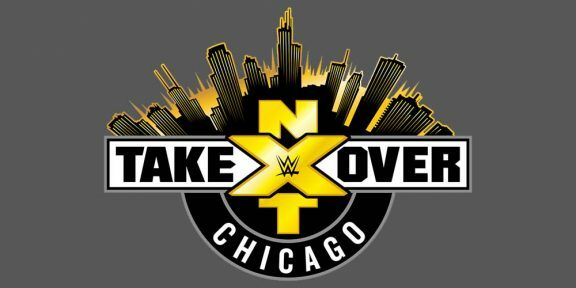 Before the show went off the air, Johnny Gargano met Ciampa at the top of the stage as the two smiled while standing next to each other holding up their respective titles.